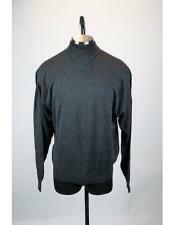 As the cold winter sets in, the need to protect the body from cold arises. 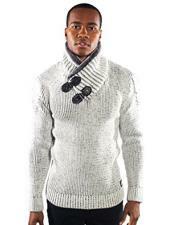 Whether it is men, women or children, everyone feels the cold outside. The clothes that one chooses to wear are usually made from wool during winter seasons in order to protect oneself from the cold weather. 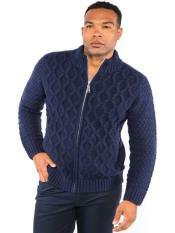 There are many jackets, wool sport coats and sweaters available online. These days' sweaters for men have become stylish in look and design, being available in a number of color options and patters. 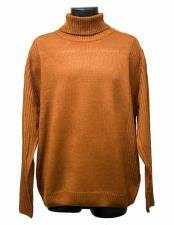 As we say sweaters, it might appear in one's mind as thick woolen clothing that is worn on top of the regular clothing to protect oneself from cold in the winter season. 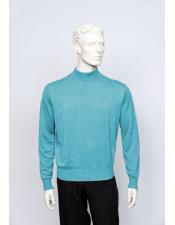 But it is not the case these days with designer sweaters where the wool used is latest quality where the sweater is as thin as a dress shirt and can be worn below the men's suit or a dress shirt without getting noticed. 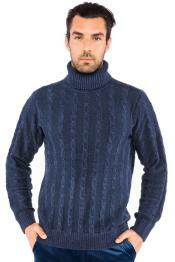 It is often observed that big and tall men find it difficult to get the exact size of sweaters for themselves. 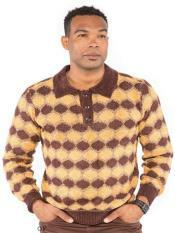 We at Mensusa have a dedicated category to sell big and tall sweaters for men. Big men's sweaters are no longer limited editions. 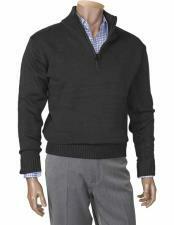 Big and tall men can also now wear sweaters along with their suits and jackets to work. 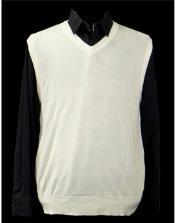 Find big and tall sweater vest that can be worn with a men's suit. 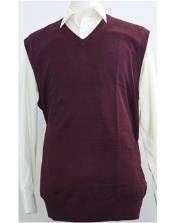 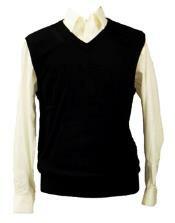 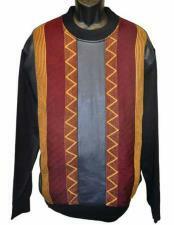 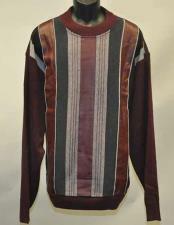 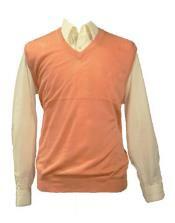 Mens big and tall sweater vest are available in different colors and designs. 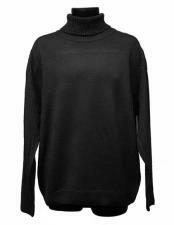 Some designs include the big and tall polo sweaters, big and tall urban cardigans designs, big and tall cardigan sweaters, big and tall v neck sweaters, big and tall zip up sweaters, big and tall shawl collar cardigan, big and tall Christmas sweaters, shawl sweater big and tall and so on. With such big number of options available for men's big and tall cardigan and sweaters, buying big & tall sweaters should not be a task anymore. 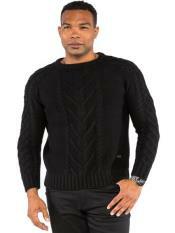 A number of size options are also available in big and tall cardigan and sweaters like mens 3x sweaters, 3xl mens sweaters, mens tall sweaters, 3xl sweaters and so on. Some men like to hide the sweaters under the regular dresses which keep them warm without having to show that they are wearing sweaters. 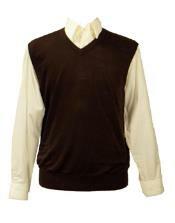 Sweater vests in big and tall size are the best options for them. 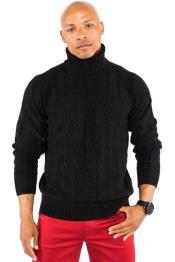 while there are some men who prefer to wear stylish designs and colors in sweaters that actually make everyone feel, it's winter season, for them the zip up style, v-neck style, shawl collar style sweaters are the most apt choices. 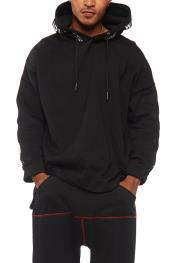 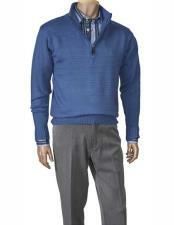 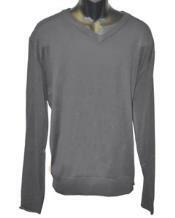 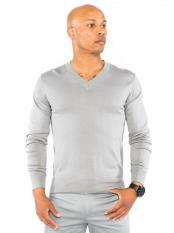 Buy big and tall sweaters for men online from our web store. 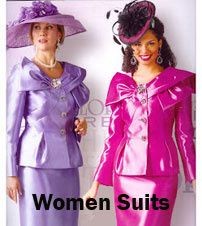 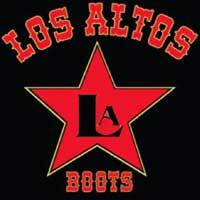 We offer amazing collections with exciting offers and discounts. 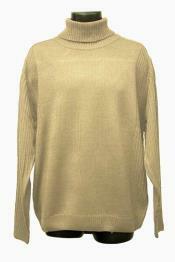 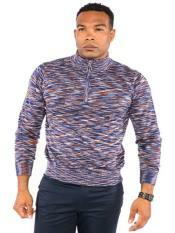 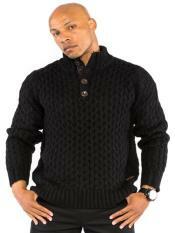 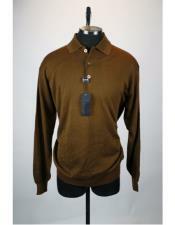 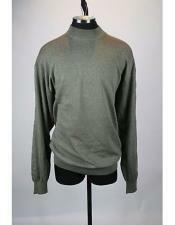 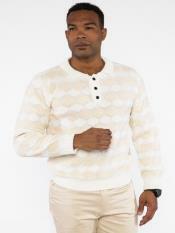 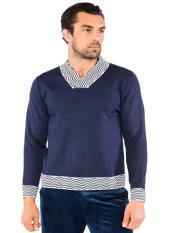 Our sweaters are made from quality wool fabrics and are long lasting. 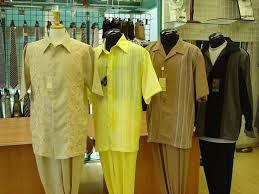 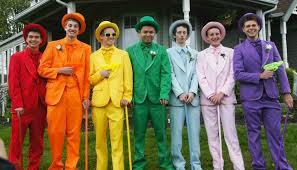 You can wear them season after season and year after year. 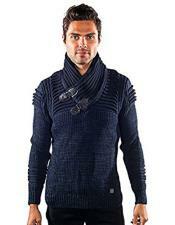 Shopping for sweaters from Mensusa will never make you go wrong.